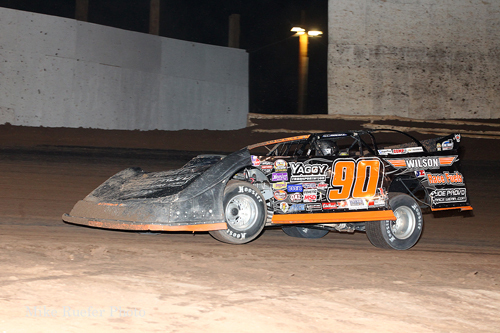 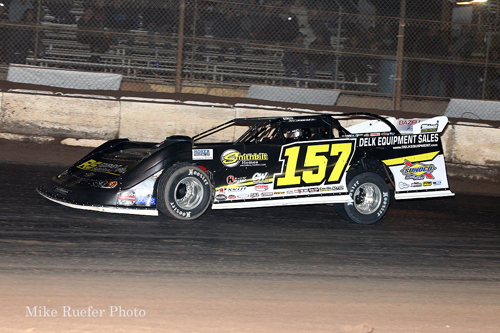 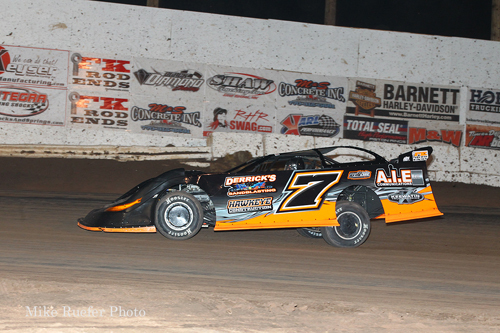 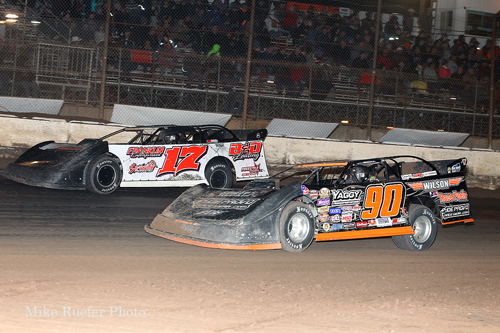 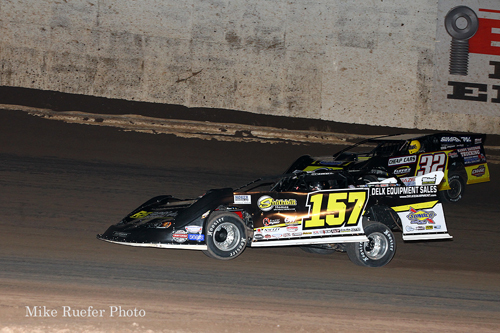 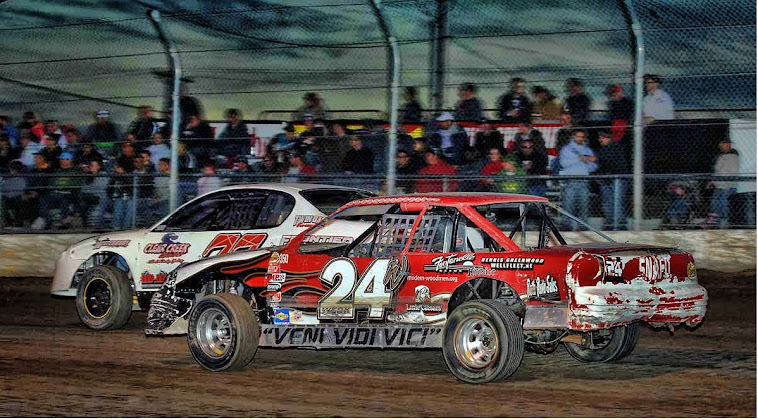 Mike Marlar of Winfield, TN, won Friday night's 30-lap Super Late Model A-main. 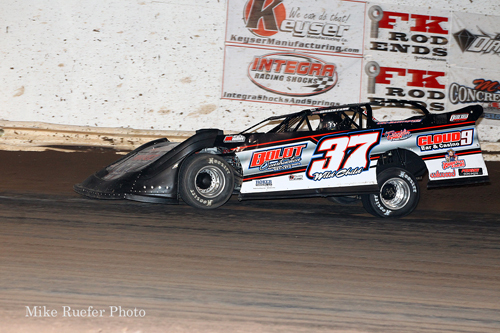 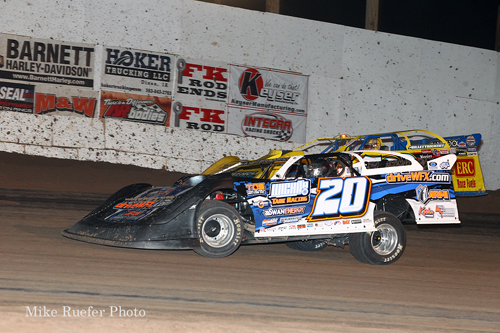 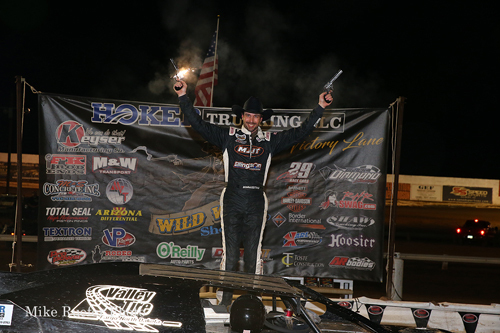 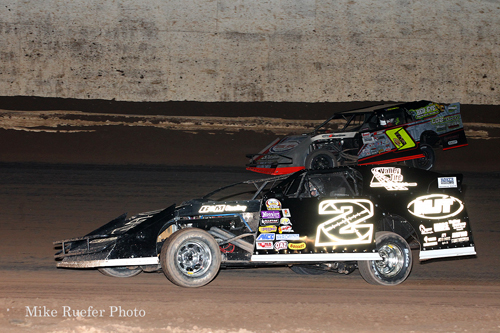 Earl Pearson Jr. got behind the wheel of Jason Rauen's car on Friday night. 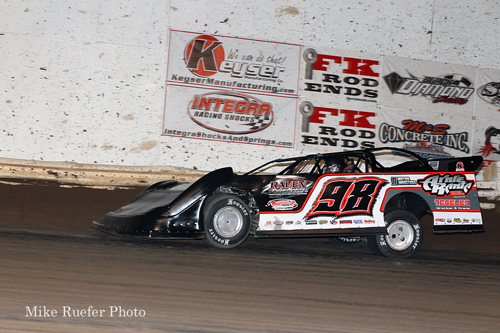 Mike Marlar en route to a $5,000 victory. 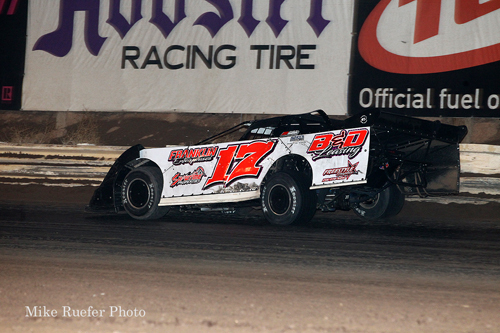 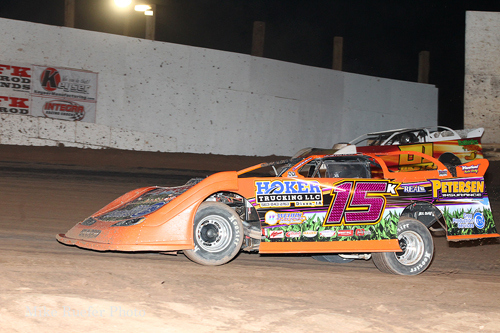 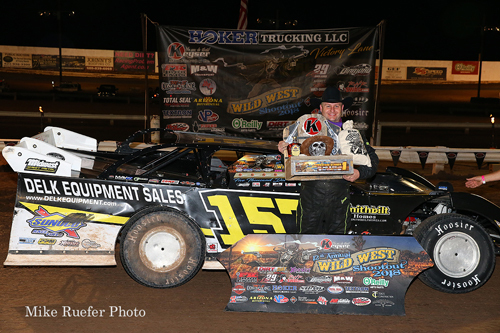 Blake Jegtvig of Hawley, MN, won the 25-lap USRA Modified feature.